Kaitlyn Brooke Black, 19, of Provo and Manti, passed away Feb. 3, 2019, two weeks short of her 20th birthday, after a life-long battle with leukodystrophy. She was born on Feb. 18, 1999 in Nacogdoches, Texas to Russell Avery Black and Rhonda Jean Holloway Black. 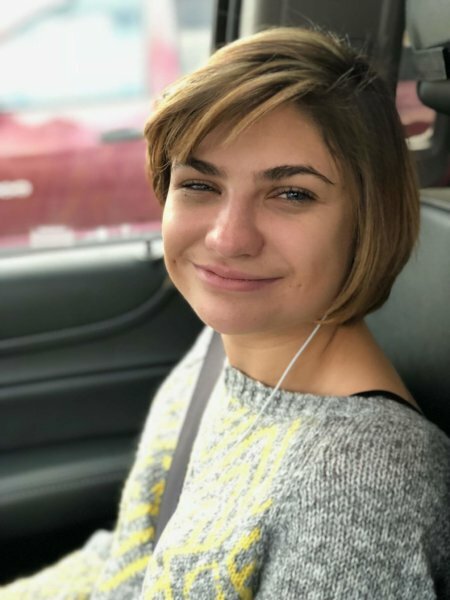 Katy is survived by her parents, siblings: Taylor Nichole, Brianna Avery and Luke Christopher Black; step-siblings, Christian and Chase Hernandez; half-siblings, Alexandria and Nicholas Black; grandparents, Gene (Judy) Holloway and Lorretta Black. She is also survived by numerous aunts, uncles and cousins. She is preceded in death by her grandfather, Hugh “Buddy” Black. Funeral services were held Wednesday, Feb. 6, 2019 at 11 in the Escalante Ward, 99 North 920 West, Spanish Fork, with viewings prior to servicers. Additional services will be held in Manti, on Friday, Feb. 8, 2019 at 11 a.m. in the Manti Tabernacle, 90 South Main. A viewing will be held prior to services from 9:30-10:30 a.m.
Interment will be in the Manti City Cemetery. Funeral Directors: Magleby Mortuary, Richfield, Salina and Manti. Online guestbook at www.maglebymortuary.com.